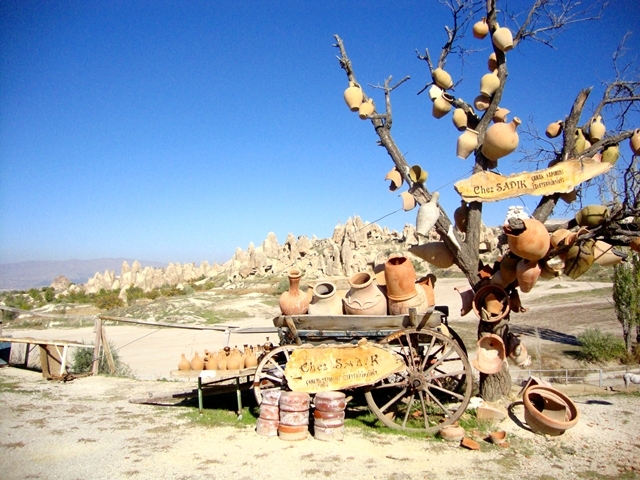 In the central Anatolian region, Cappadocia is popular with couples and backpackers. Its unique lunar landscape defies belief, as do the underground cities, fairy chimneys, cave churches, homes and hotels. It is never going to be called an average or typical tourist destination despite appearing in many worldwide travel publications. If you have not been to Cappadocia, it should be on your bucket list. Panoramic viewpoint, situated between the small towns of Uchisar and Goreme is a popular spot because of its stunning views over Pigeon Valley. Souvenir shops, tea cafes and a few fast food establishments line the hillside, which is easily accessed from the main road. 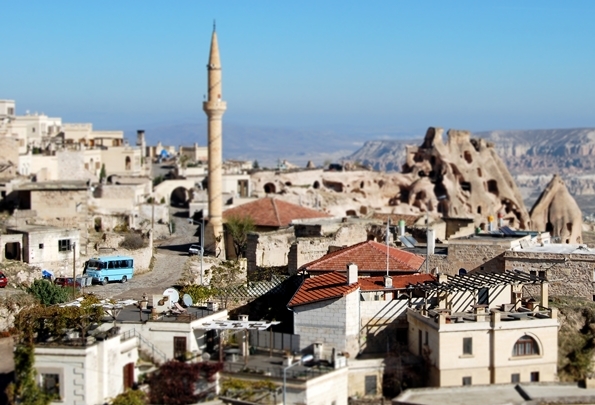 Many tours of Cappadocia start here so guides can give customers background information on the region which has been home of many civilizations and also a pivotal point in the popularity of early Christianity. 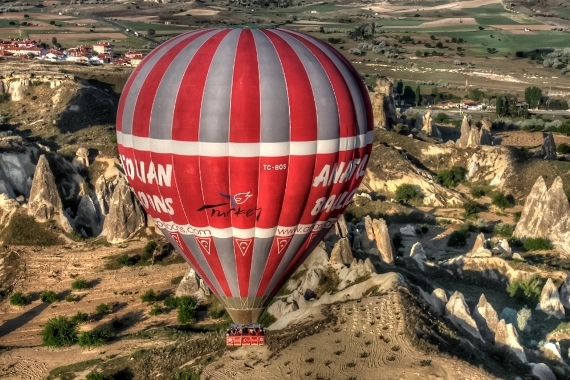 There are two ways to see Cappadocia, on foot or from a sunrise hot air balloon trip. Every morning, up to 20 hot air balloons rise into the air and float over the fairy chimneys. This is a popular excursion and it is advisable to pre-book to avoid disappointment. 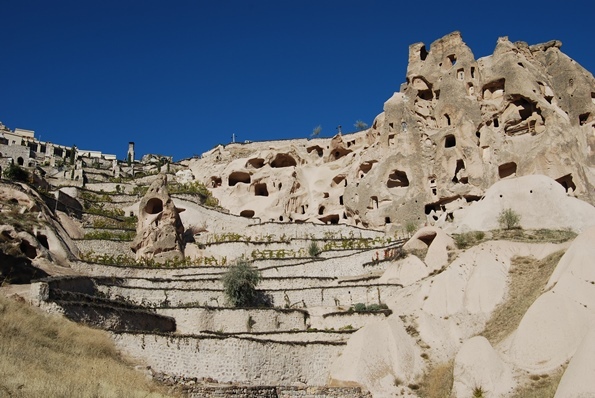 There are 36 discovered underground cities in the Cappadocia region of which the most famous and biggest is Derinkuyu. 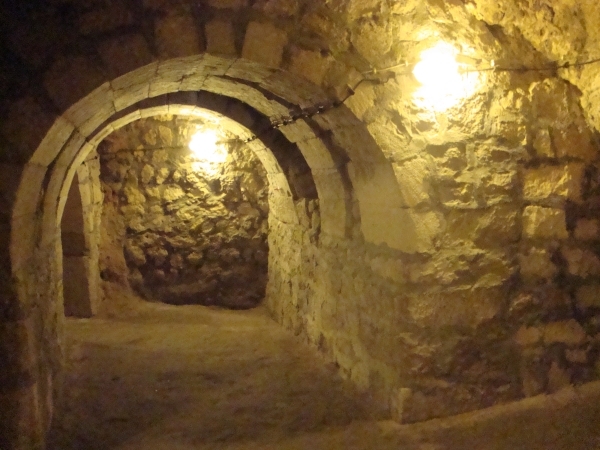 A complex network of narrow tunnels lead to small rooms and living quarters that were designed to accommodate communities at times of invasion. People were prepared to spend many months underground as proven by the animal shelters, wine stores, churches and sleeping areas. One of the small towns to choose accommodation in is Avanos, famous for its red pottery goods that are shipped all over Turkey for sale. It is now popular while in the region for tourists to test their own handicraft skills by taking to the old fashioned version of a pottery wheel. It is not as easy as it looks! There are four prominent towns in the region; Goreme, which is popular with backpackers, Urgup, tends to attract large tour buses, Avanos hosts more daytime than overnight visitors and then finally, there is Uchisar which is renowned for its high end, upmarket cave hotels. Uchisar is situated on a hill; therefore, most hotel rooms have stunning views over the surrounding landscape. 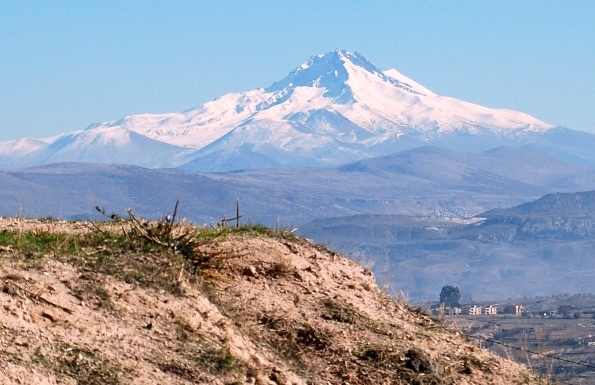 Mount Erciyes is in the Kayseri region. Many visitors using internal flights to reach Cappadocia will fly into that airport. On a clear day, the mountain can be seen from Cappadocia. It is a popular skiing destination as well. 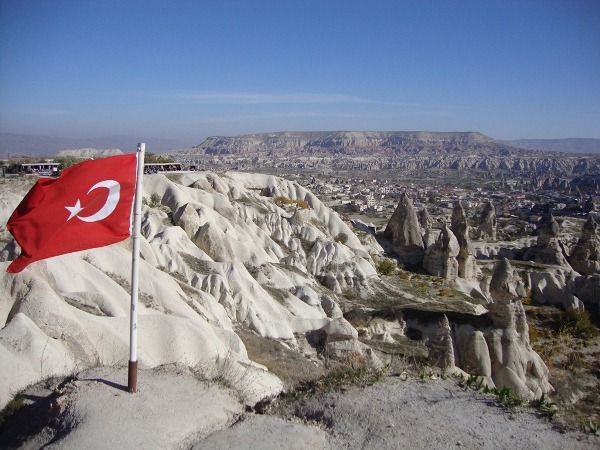 There are many walking valleys in Cappadocia, making it a popular region for trekkers. One of them is called Pigeon valley and is aptly named because locals carved holes into the rock side to collect pigeon droppings to use on their crops. 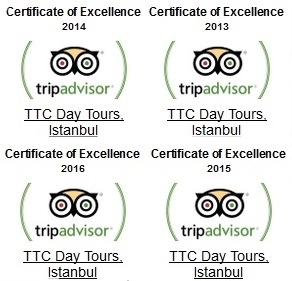 Read more about our Cappadocia tours ; both daily and overnight. 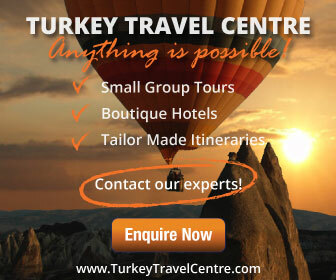 Accommodation can be booked in any region and tours can be tailored to fit in with other destinations you want to visit such as Pamukkale or Istanbul.